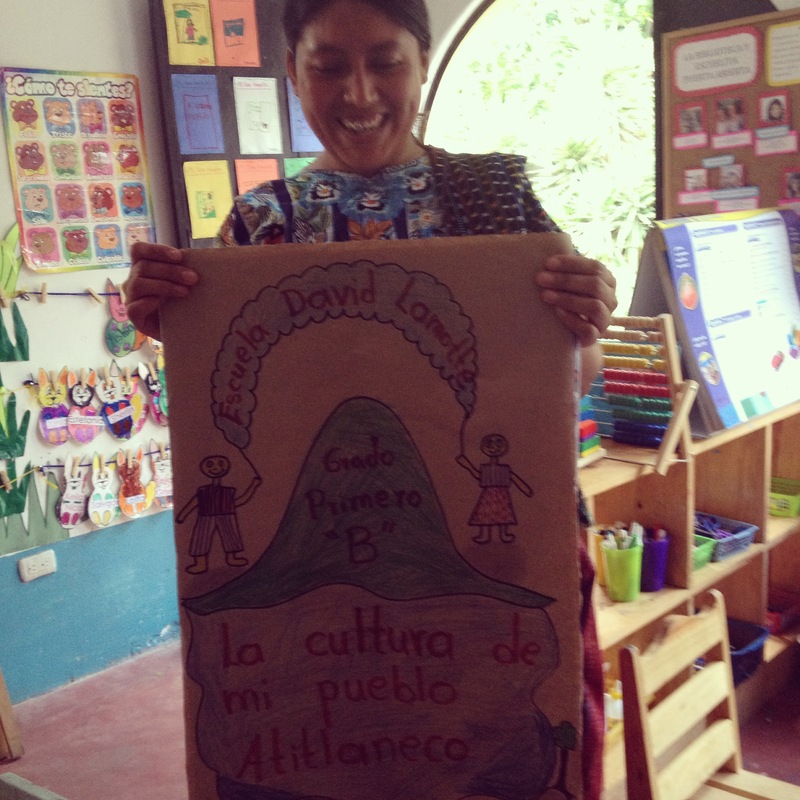 For nearly a decade, La Puerta Abierta has been inspiring our community to read. 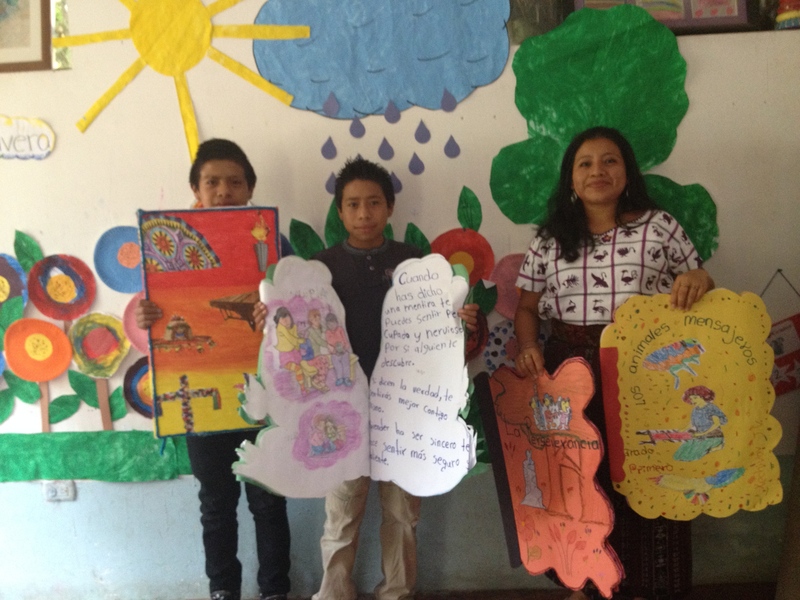 Our Traveling Library visits 8 rural schools bringing story hour to school children, our classrooms host small libraries where students can cozy up with colorful books on a comfortable carpet, our Mommy and Me Classes close with a ritual story and our Teen Reading Circle motivates a more adult audience in Santiago to explore literature. 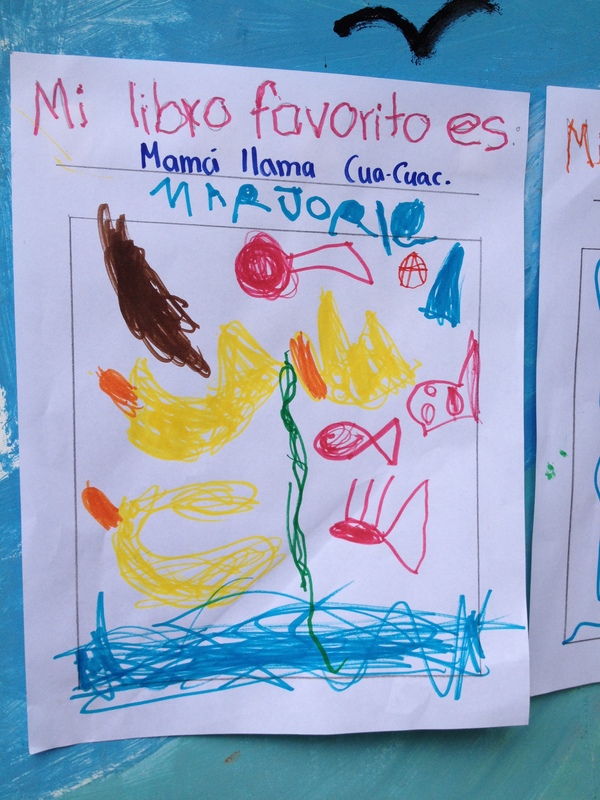 April 23 marks International Book Day and countries across the world come together to honor the gift of literacy. 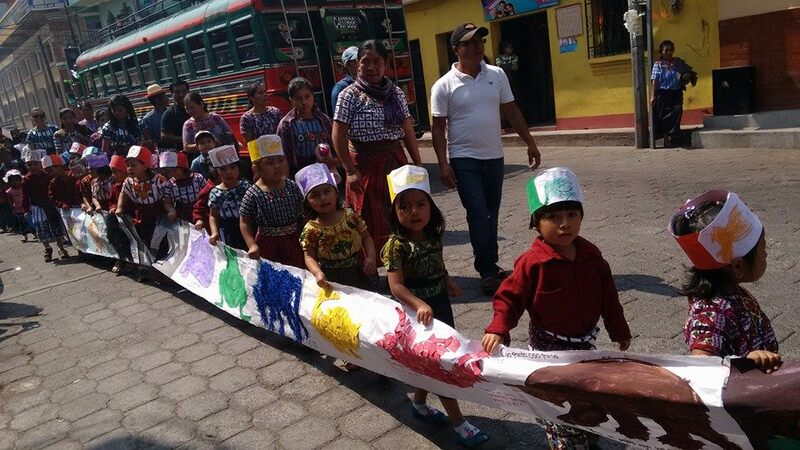 For the past two years, La Puerta Abierta has celebrated books, reading, and literacy with the community of Santiago Atitlan throughout the month of April. 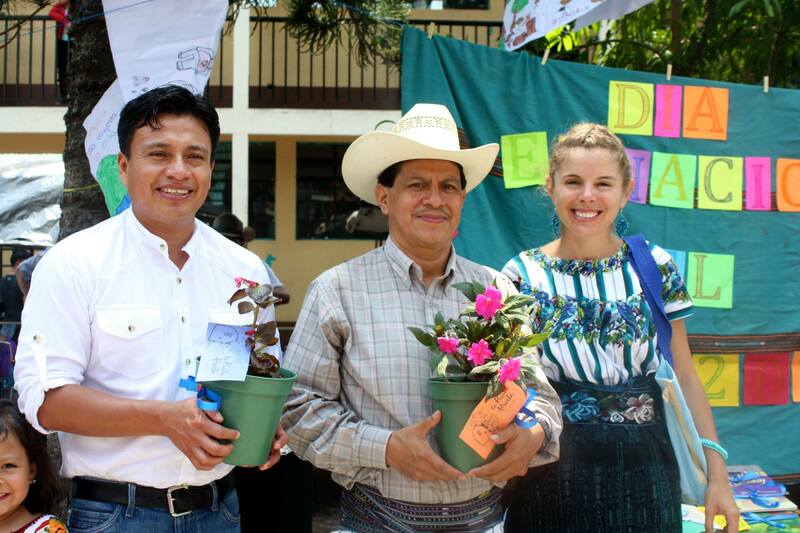 Isaias, our traveling library coordinator, organized a big book competition for the schools that participate in La Biblioteca Movil and we displayed the books in our central park. 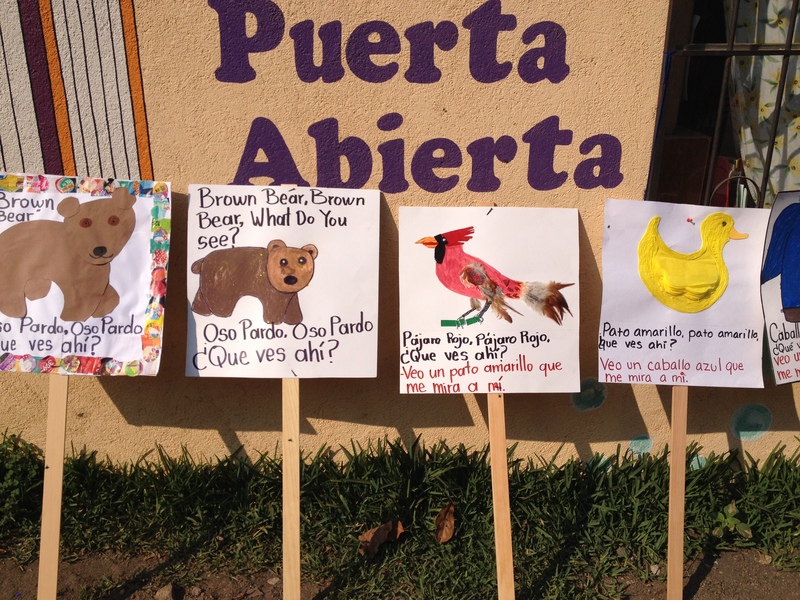 The teachers of La Puerta Abierta shared a beloved classic, “Henny Penny,” with an enthusiastic audience. 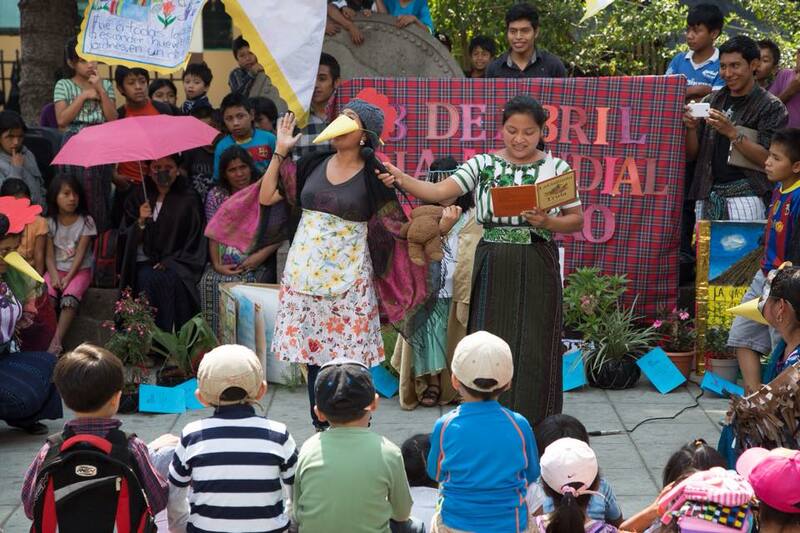 The story was not only read, but also dramatized bringing laughter and enjoyment to local children. And community members joined us in celebrating the wonderful world of reading! ← It’s a Small World After All….